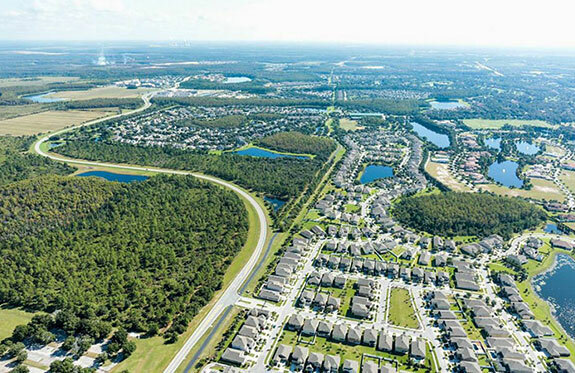 Packed with sun-drenched delights, Orlando is a world-renowned travel destination. Well over 50 million annual visitors can’t all be wrong. Discover our city’s greatest attractions for yourself– and don’t worry, we’ll have a fresh room awaiting your return. 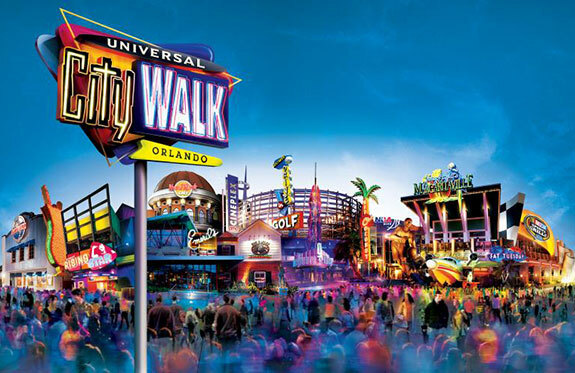 It’s not for nothing that Orlando is known as “the theme park capital of the world”. 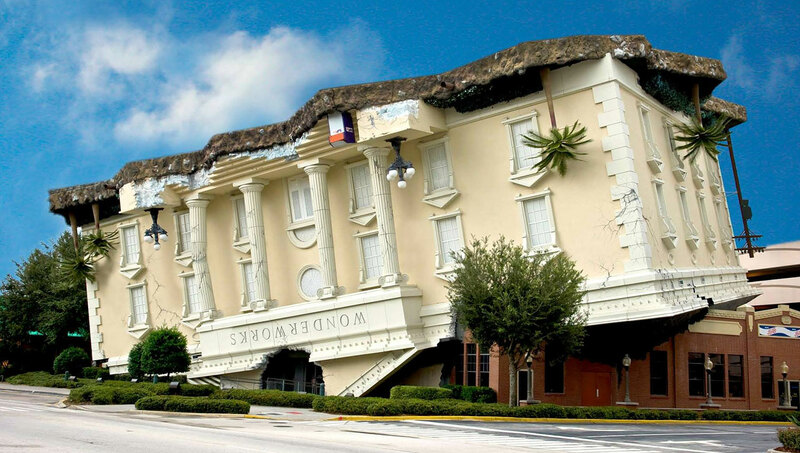 Visitors will find no shortage of incredible attractions. 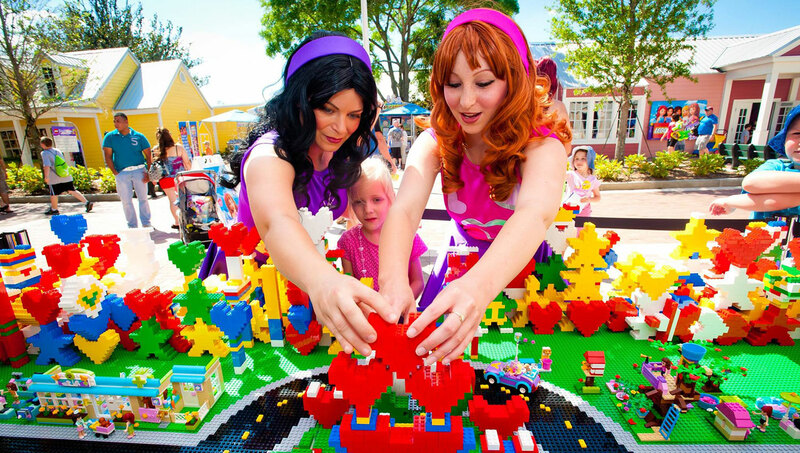 Take a peek behind the silver screen at Universal Studios, and then create your own masterpiece at LEGOLAND Florida. Discover the thrills of nature at Busch Gardens, and then swim with the dolphins at Discovery Cove.Bring your family, bring your friends, or just bring yourself. 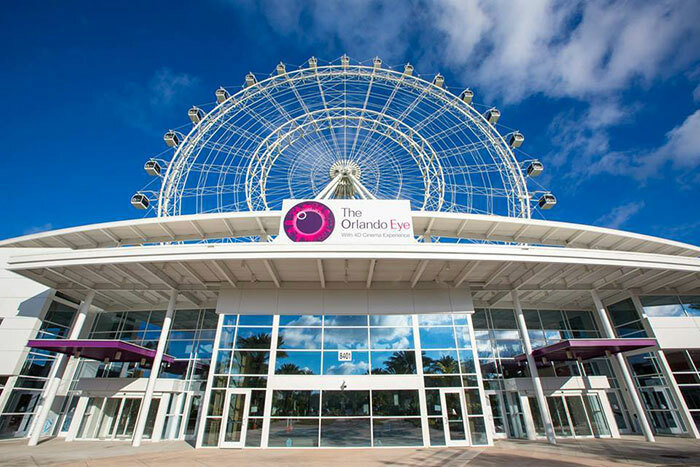 The largest observation wheel on the entire East Coast (at 400ft high), Orlando’s newest attraction, The Orlando Eye offers visitors a sprawling panoramic view of our beautiful city. You’ll ride smoothly and serenely, thanks to a stabilized capsule design that keeps the floor level under your feet. It’s the ocean like you’ve never seen it before – up close and personal. Take a journey around the Earth at SeaWorld Orlando, as you move between themed regions that showcase our planet’s most beautiful, powerful, and all-around incredible displays of life. 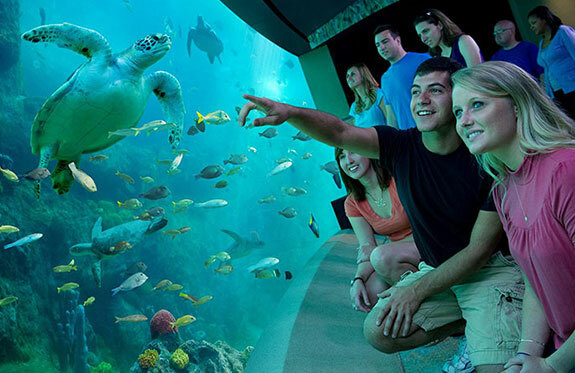 Roller coasters, shows, and informative tours ensure that thrill-seekers and animal lovers alike will enjoy their stay. Perhaps one of the world’s most popular and famous vacation spots, Walt Disney World contains not one, but four, theme parks – as well as two water parks and numerous other attractions. 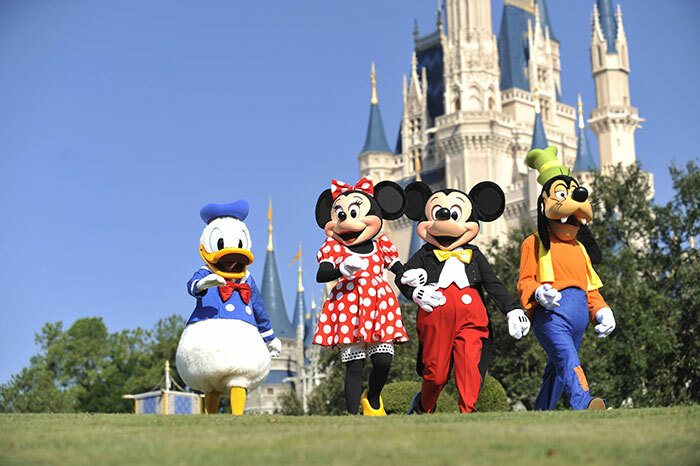 Indulge in the enchantments of Disney’s Magical Kingdom, or turn an eye to the future at Epcot. Come experience the magic for yourself. 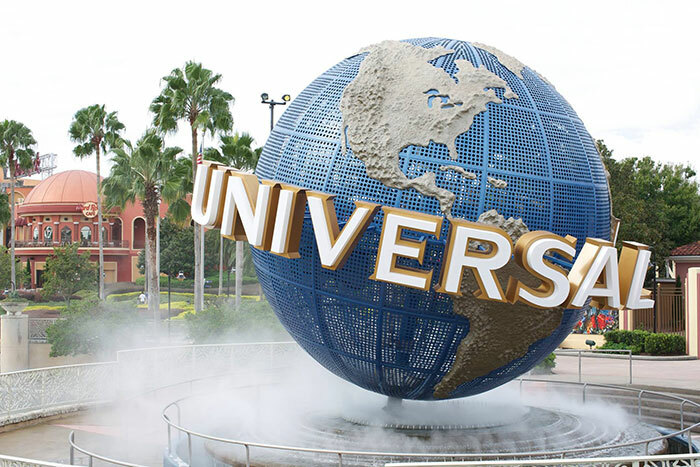 One of the nation’s most-visited theme parks, Universal Studios Orlando you to come “ride the movies”. 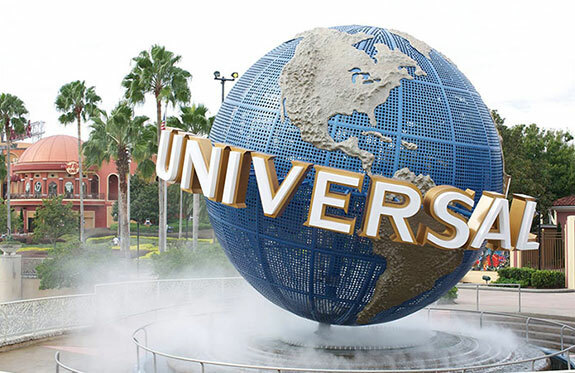 An incredible array of rides, performances, and other attractions put you directly in the middle of some of the greatest films and TV shows of all time. 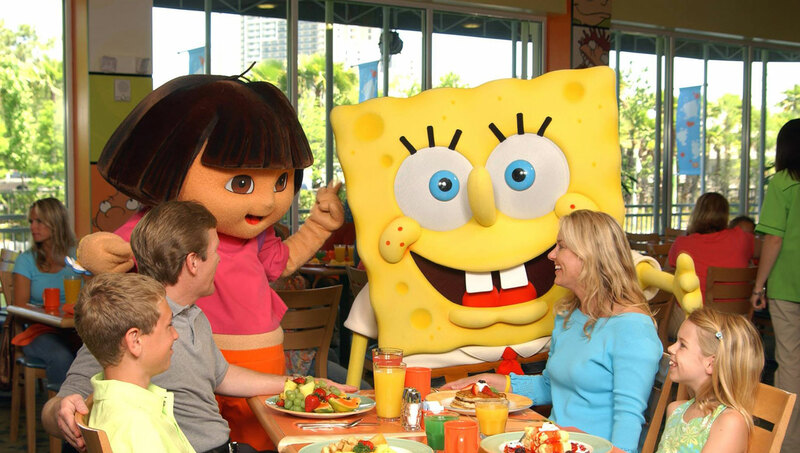 Perfect for visitors of all ages, there’s something for everyone at Universal Studios. 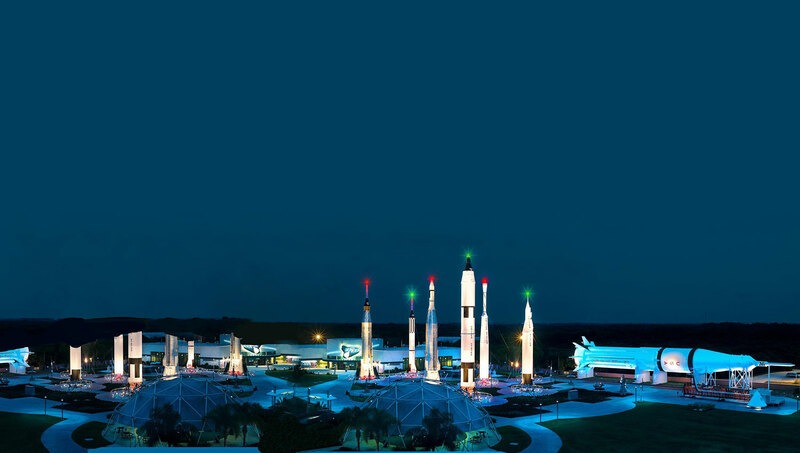 The marvellous history of human spaceflight is on display at Kennedy Space Center.The Visitor’s Center features a number of incredible exhibits, displays, and IMAX shows, as well asan intimate look at historic spacecraft and launch sites. Perhaps you’ll even get lucky enough to see a live rocket launch! 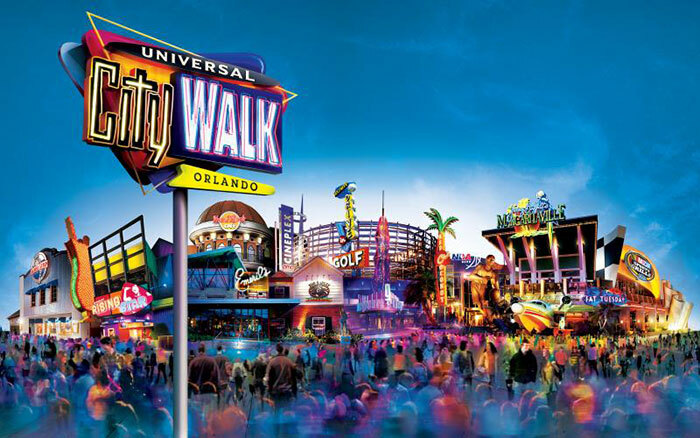 Restaurants, theaters, nightclubs, shopping, and more – you’ll find them all at Universal CityWalk, the massive entertainment district located next to Universal Studios Orlando. 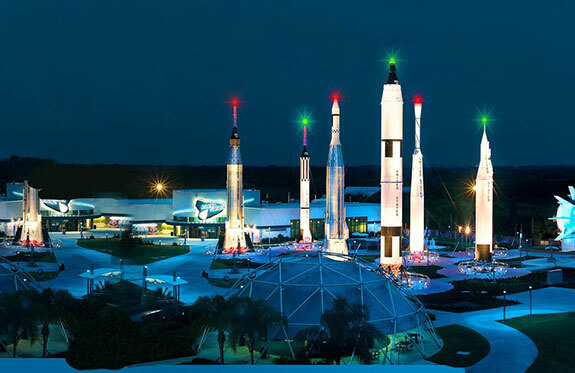 With plenty of family-friendly activities, and no shortage of fun, it’s the perfect nighttime destination. 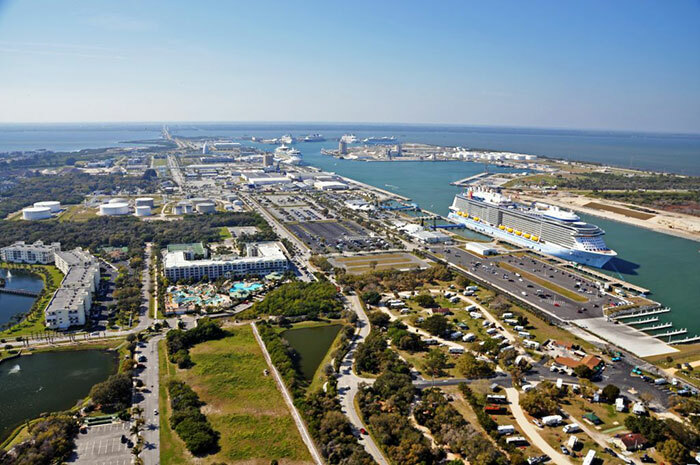 Nearby Port Canaveral is one of the most popular cruise ports in the world, with millions of travelers passing through each year. It’s also packed full of fun things to do, from the incredible shopping and dining opportunities, to the interactive exhibits of the Exploration Tower. Planning a cruise yourself? Check out our special Port Canaveral Package. Find the perfect gift for yourself or someone special on your list at one of the many shopping locations close to the hotel. Our Guest Services Desk can help you with directions from the hotel. 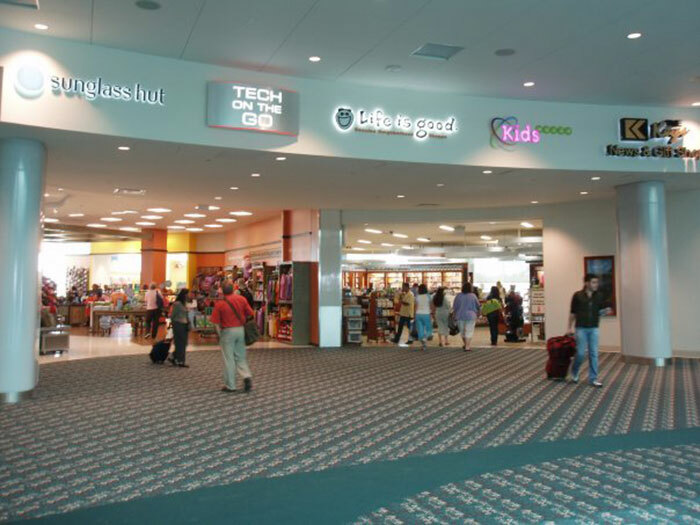 When you touch down from your flight or before you head home, be sure to check out the Main Terminal Shops at the Orlando International Airport. 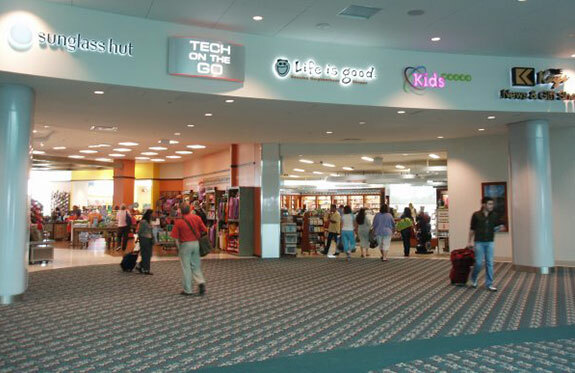 The airport offers a mall-like atmosphere with a wide selection of stores such as Lush, Oakley, Sketchers and many other speciality shops for all of your traveling needs. 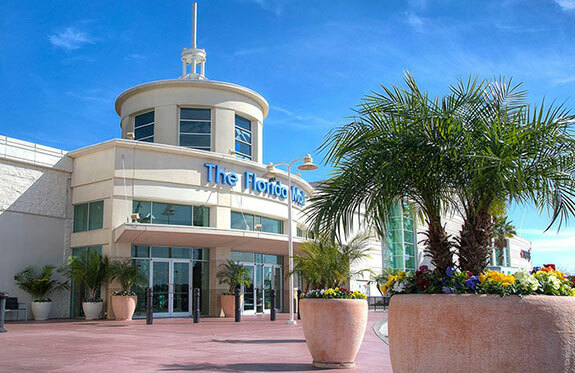 Less than a 15 minute drive from the hotel, the Florida Mall offers 250 stores and restaurants including a new Dining Pavilion. The mall is open Monday to Friday from 10am to 9pm, Saturday from 10am to 10pm and Sunday from 12pm to 8pm. 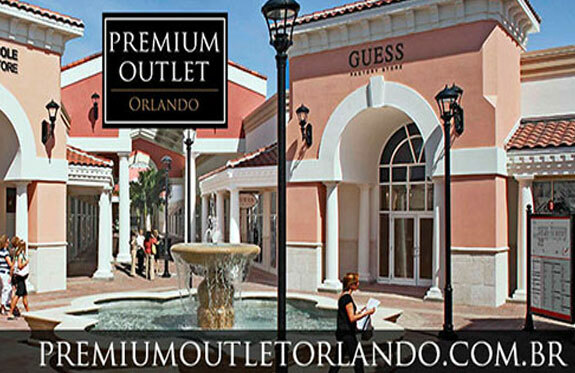 Find impressive savings in 160 outlet stores, such as Armani, Barney’s New York, Burberry, Coach, Diesel and more at Orlando Vineland Premium Outlet. For even more serious savings, make a stop at Orlando International Premium Outlets on International Drive. You’ll find stores like BCBG, Max Azaria, J.Crew, Lacoste and Neiman Marcus Last Call, to name a few. Outlets regular hours are Monday to Saturday from 10 10am to 11pm, and Sunday from 10am to 9pm. For holiday hours, please check out their website. 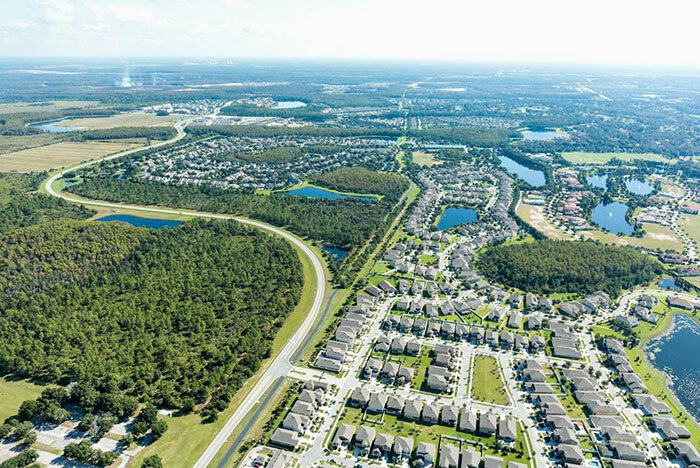 Close to the Ramada Suites Orlando Airport, Lake Nona Medical City is a 650-acre health and life sciences center with 44 miles of planned trails and several parks to explore. 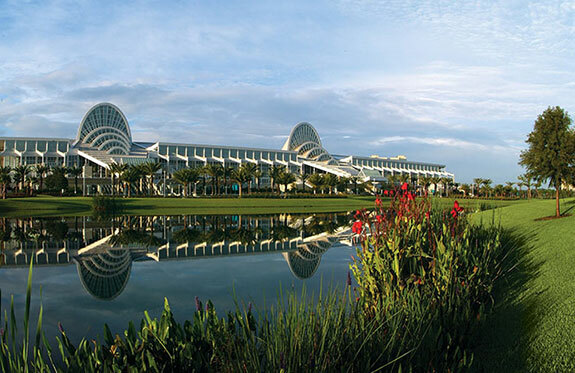 As the second-largest convention center in the U.S., the Orange County Convention Center hosts more than 200 events each year. Find out what’s happening at the Convention Center during your stay with the OCCC Events Calendar. Don’t forget about seasonal attractions. From festivals and parades, to sporting events and live shows, there’s always something new on tap in Orlando. Check out Visit Orlando’s Event Calendar visit our hotel blog or just ask for recommendations at the front desk!